You just got engaged! Congrats!! While there are so many fun things you SHOULD be doing as soon as you say “Yes!” there are just as many things that you should try NOT to do. 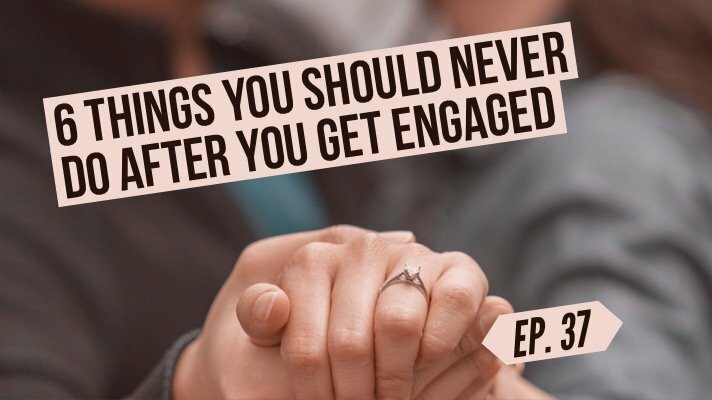 From announcing your engagement on social media (or rather WHEN you choose to do it) to answering questions about the “wedding” or even shopping for your wedding dress (HINT: Don’t! 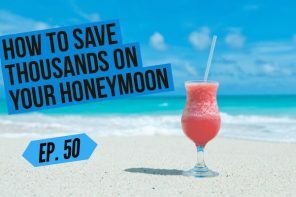 ), keep some of these things in mind and try to avoid doing them for at least a few weeks after you get engaged. 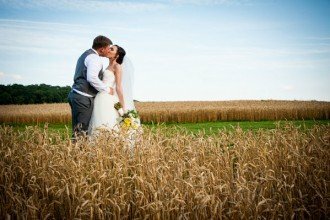 We’ll go through the entire list on this episode of The Woman Getting Married Podcast, PLUS, we answer your wedding questions! We’ll also talk about our recent trip to Paris (we ate A LOT) and we also bring you a brand new “Save It!” tip. So be sure to hit PLAY above to listen!